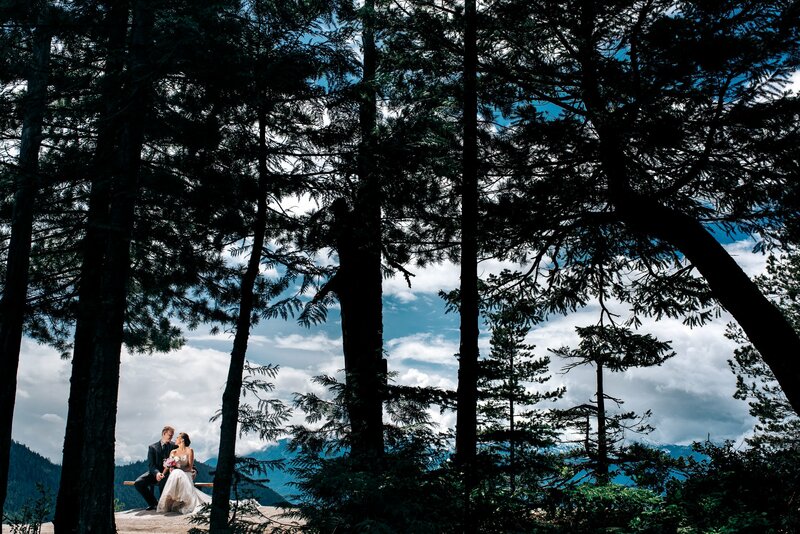 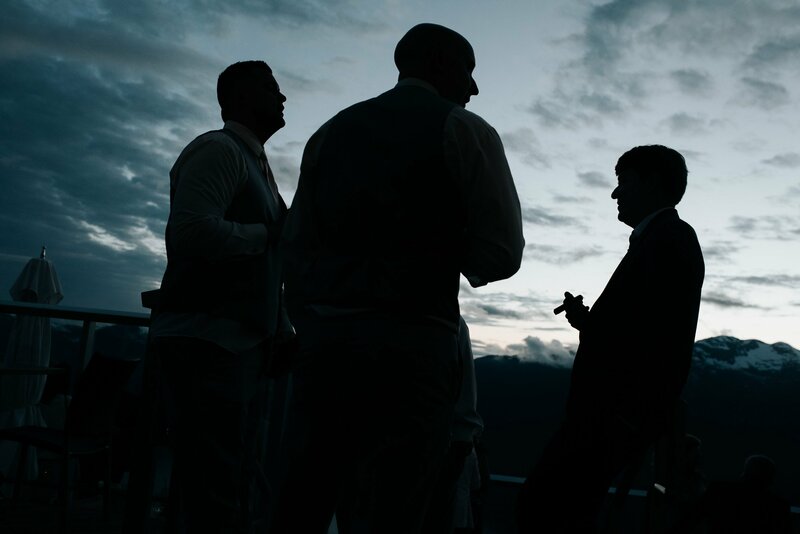 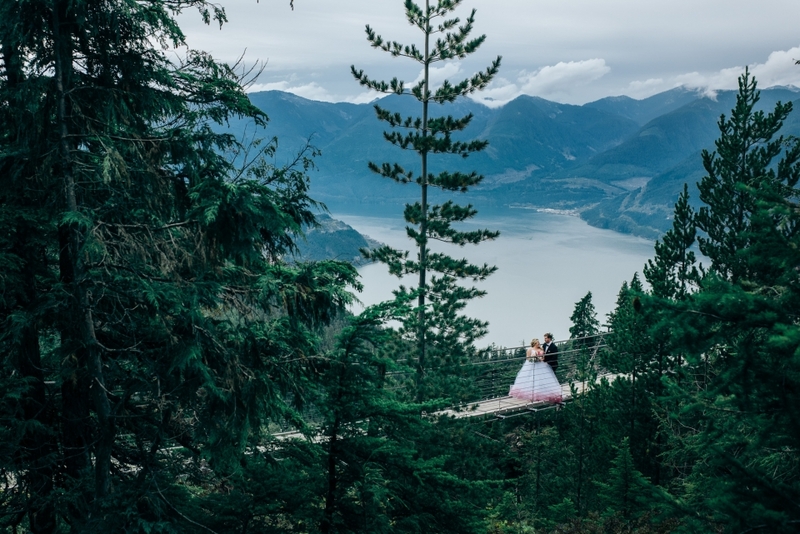 Squamish is a fantastic place for weddings. 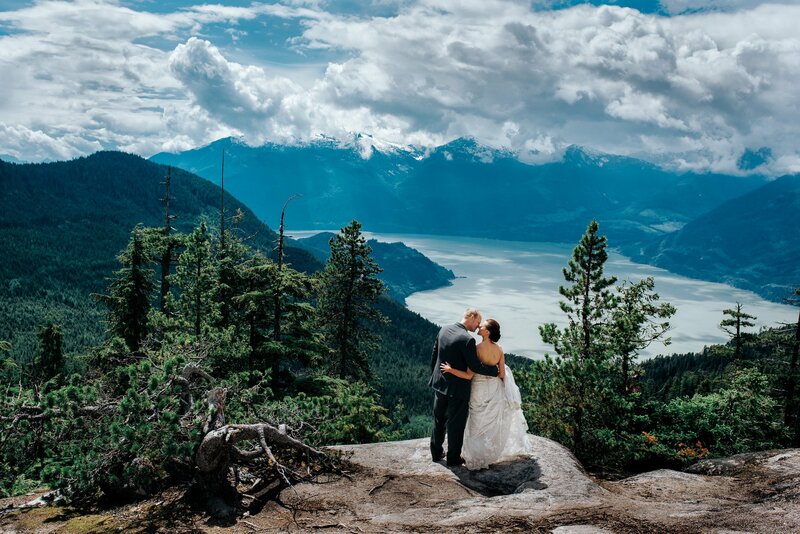 Where the Sea meets the mountains (aka Sea to sky) you have one of the most amazing backdrops in British Columbia. 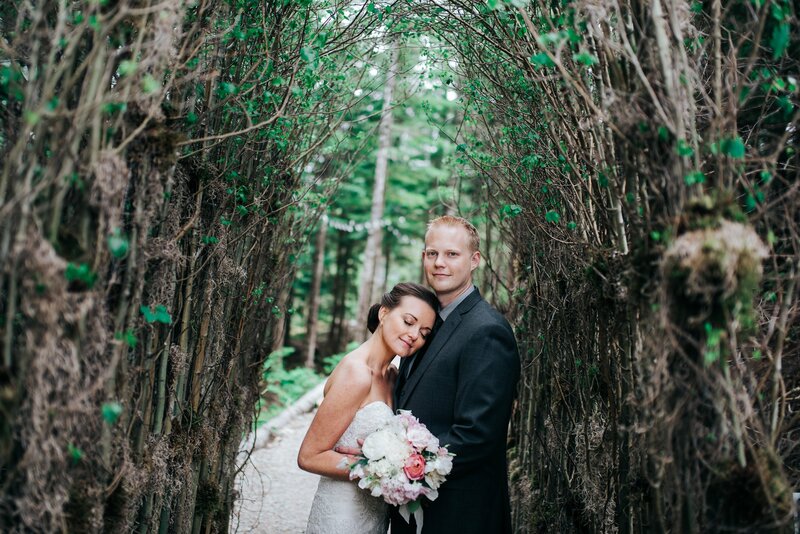 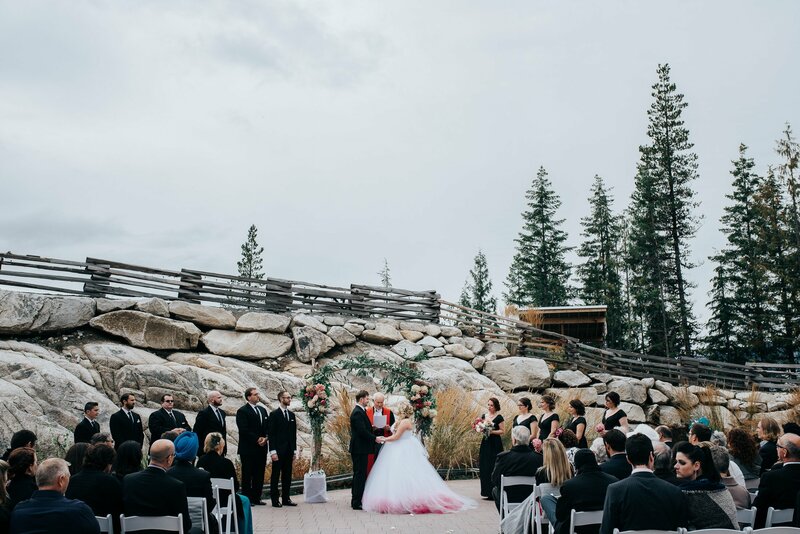 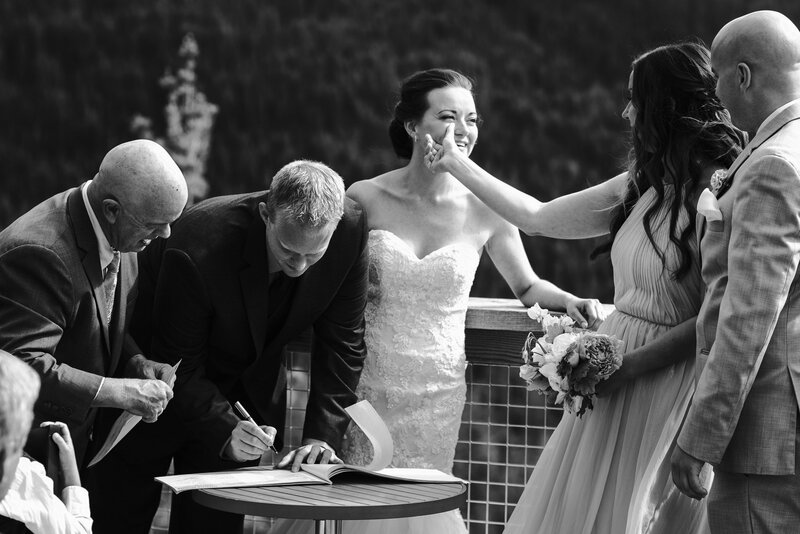 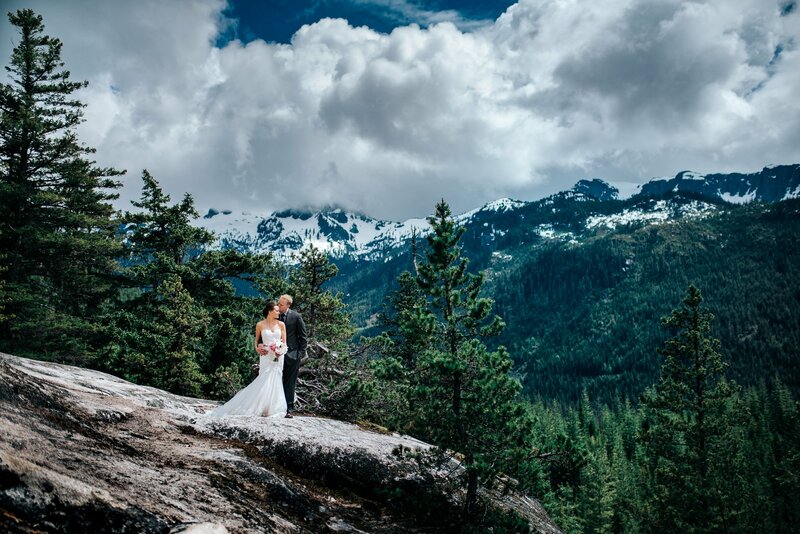 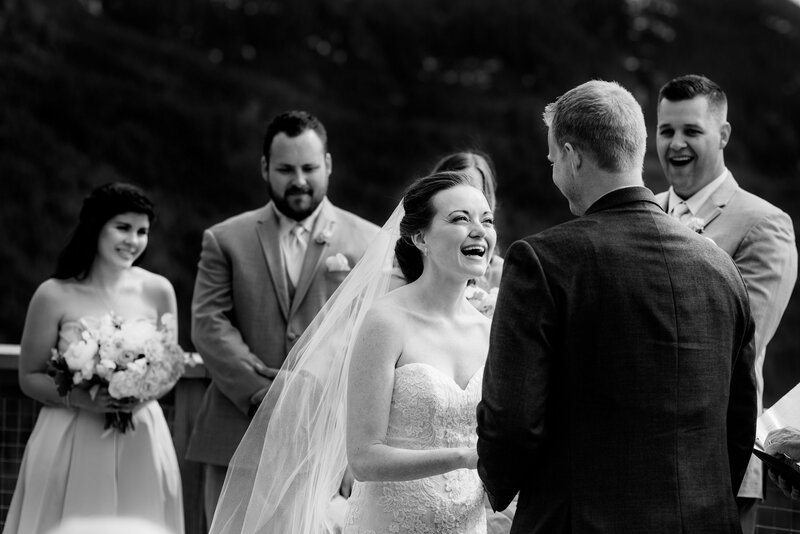 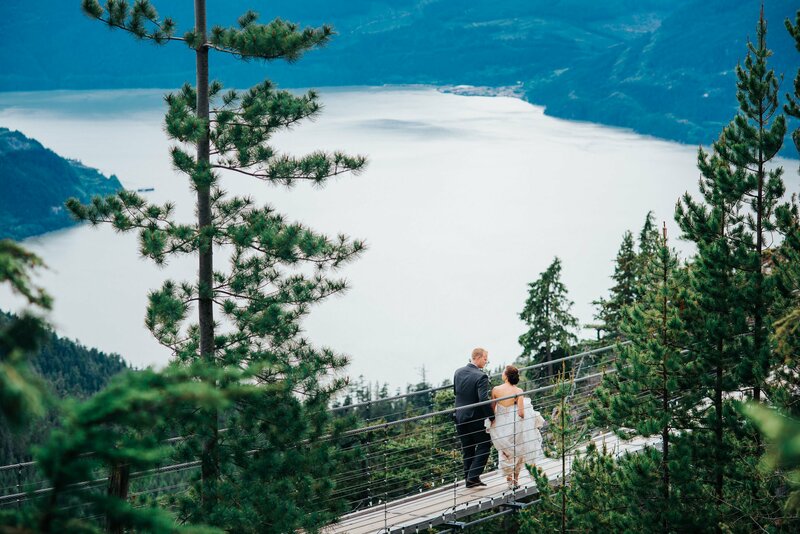 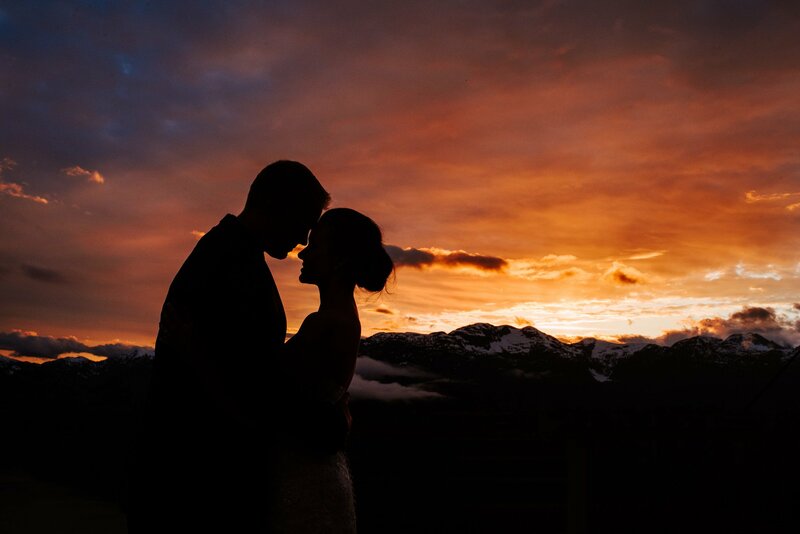 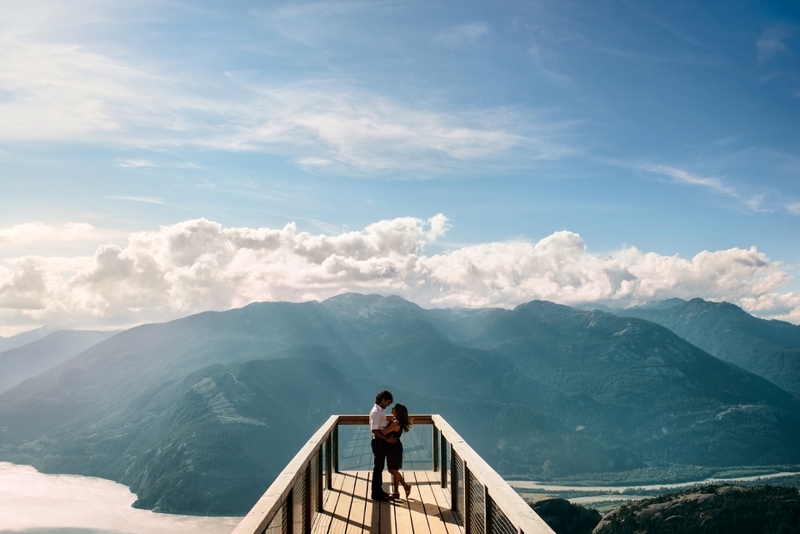 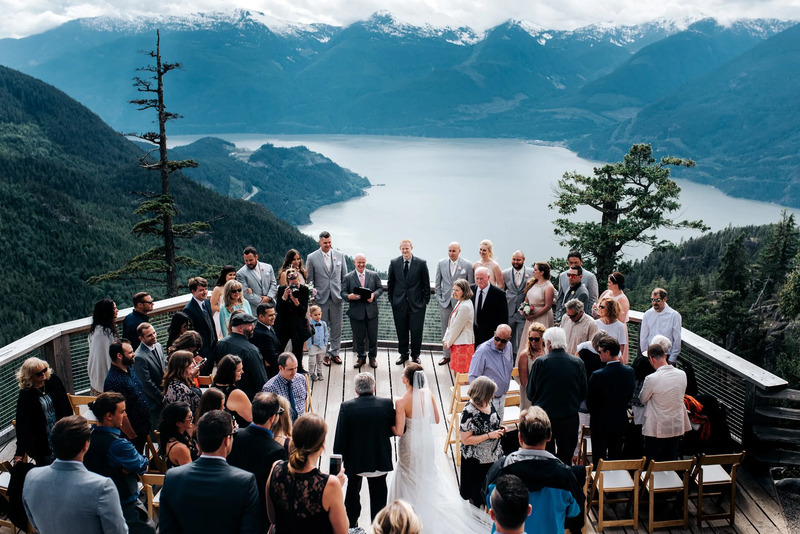 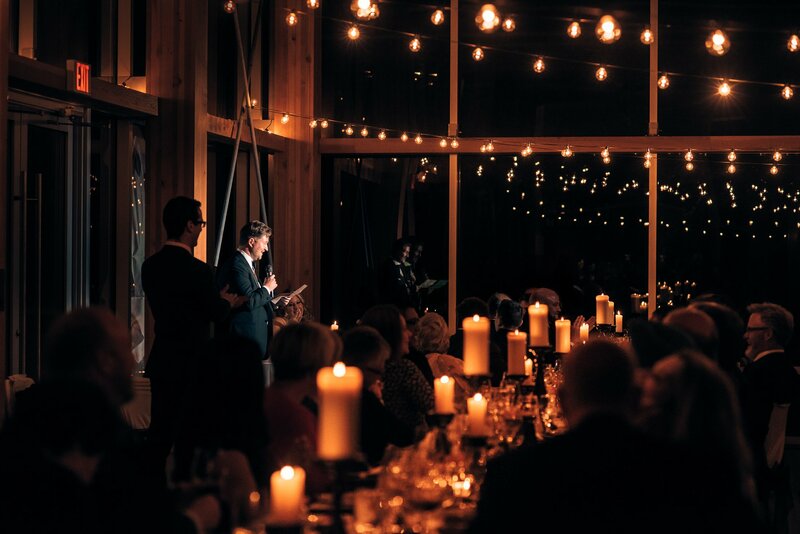 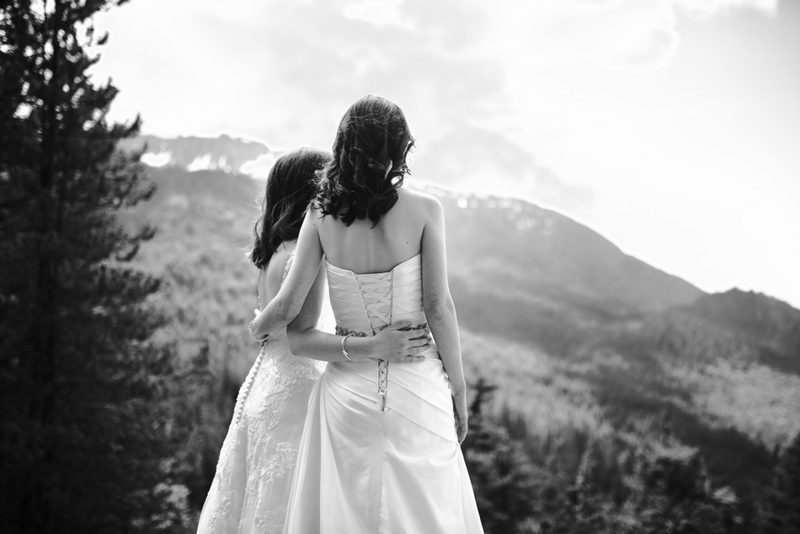 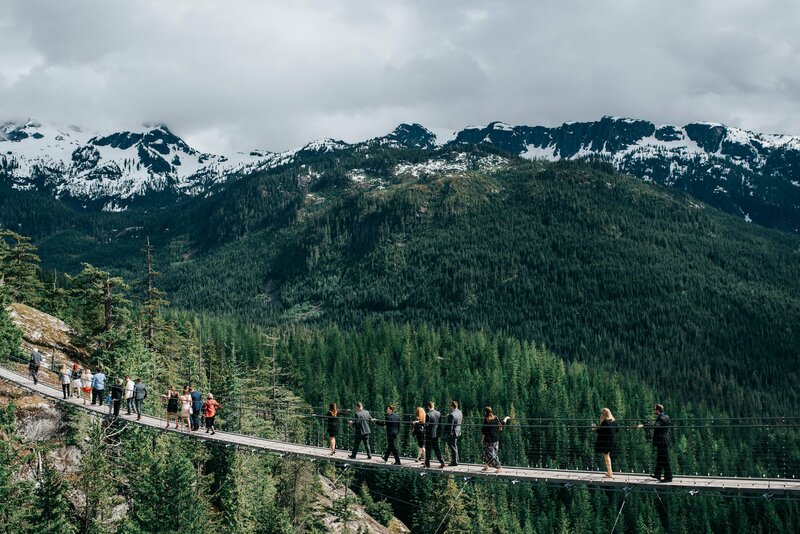 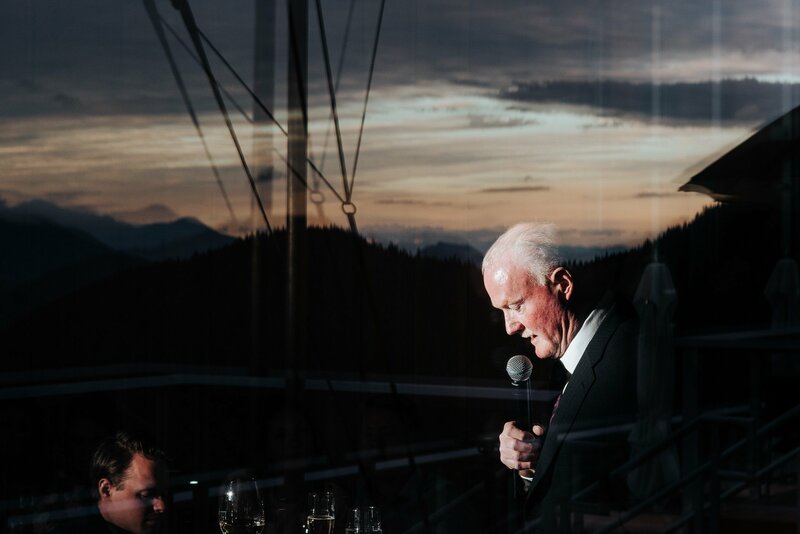 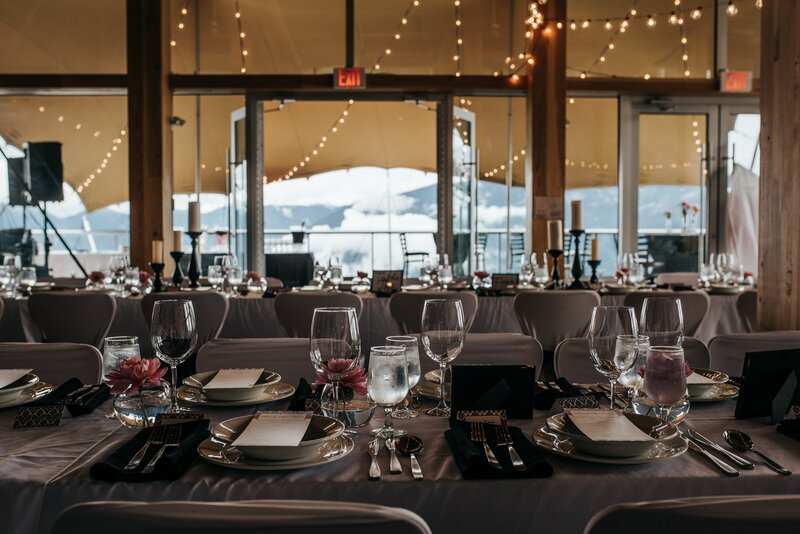 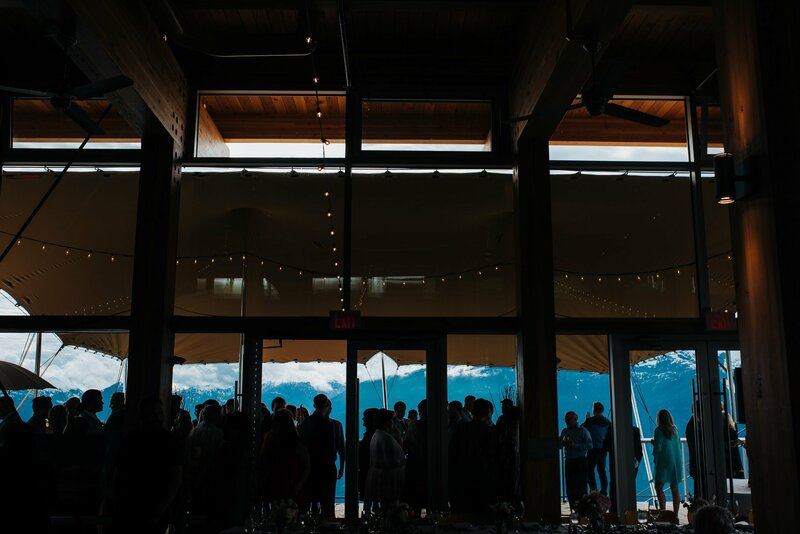 The Best Squamish wedding venues are Sea to Sky Gondola, Paradise Valley, Cheakamus Centre, Squamish Adventure Centre, Furry Creek, Sunwolf Squamish. 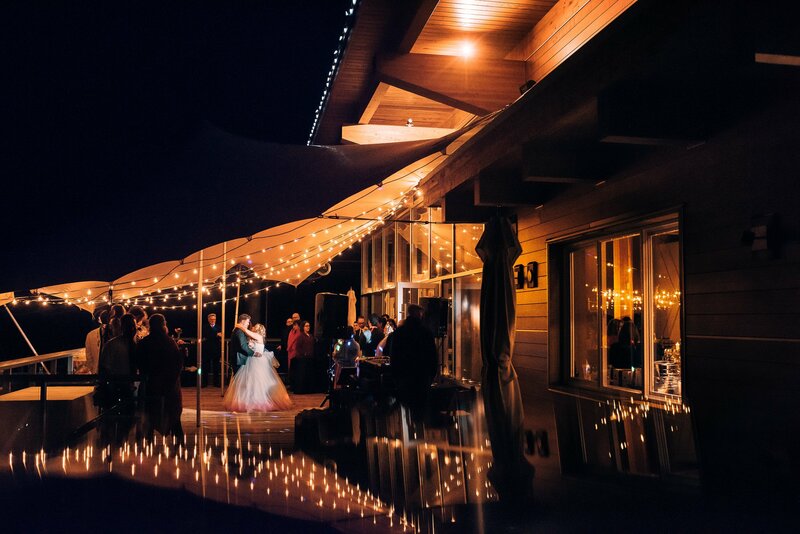 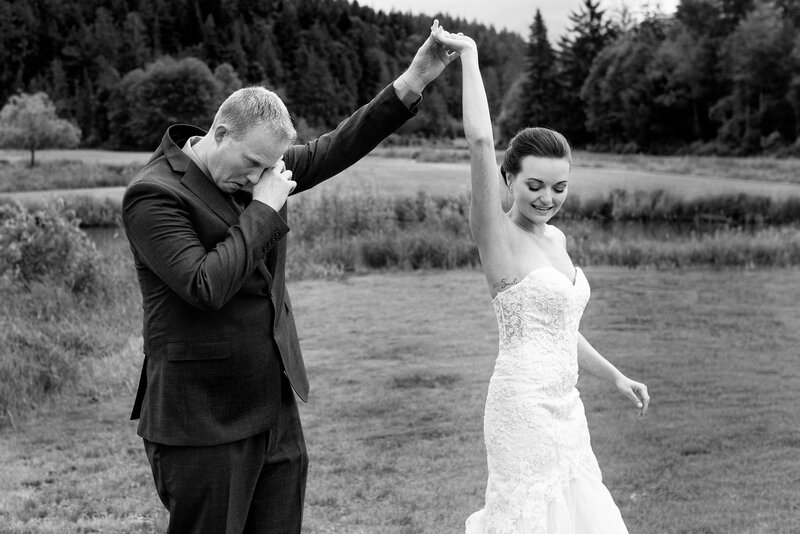 An epic first dance on the outside deck! 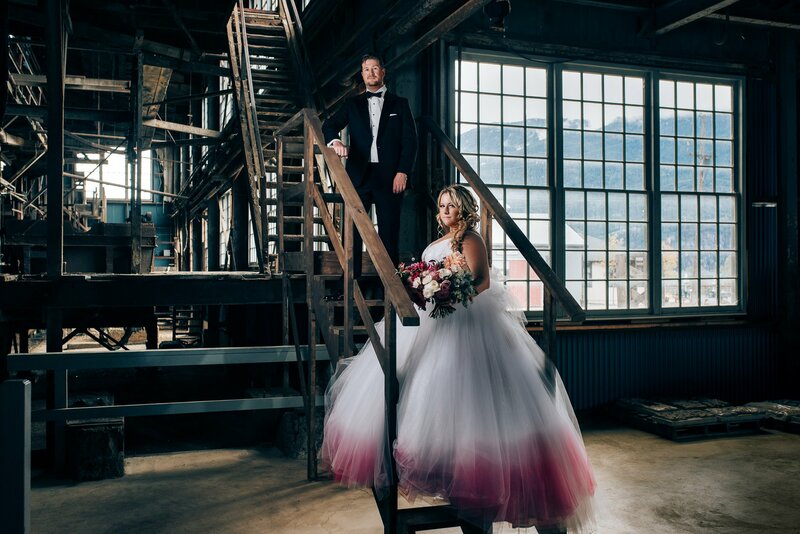 We did a photoshoot at the Britannia Mine Museum! 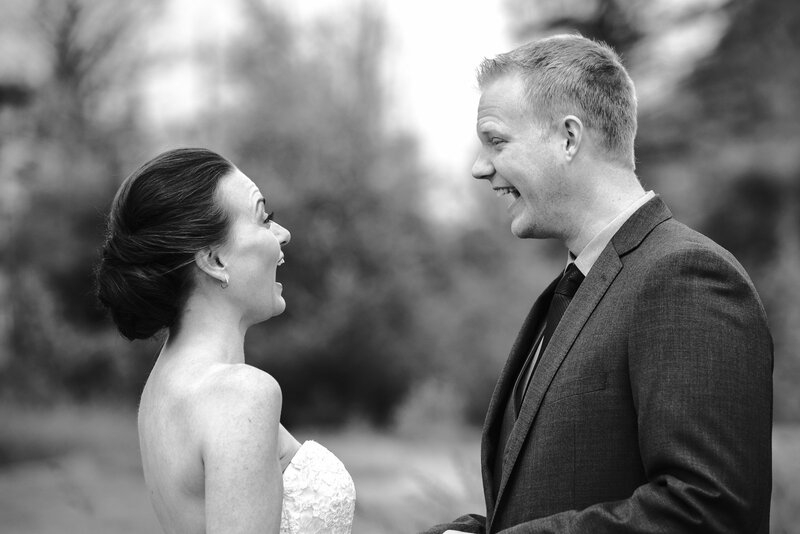 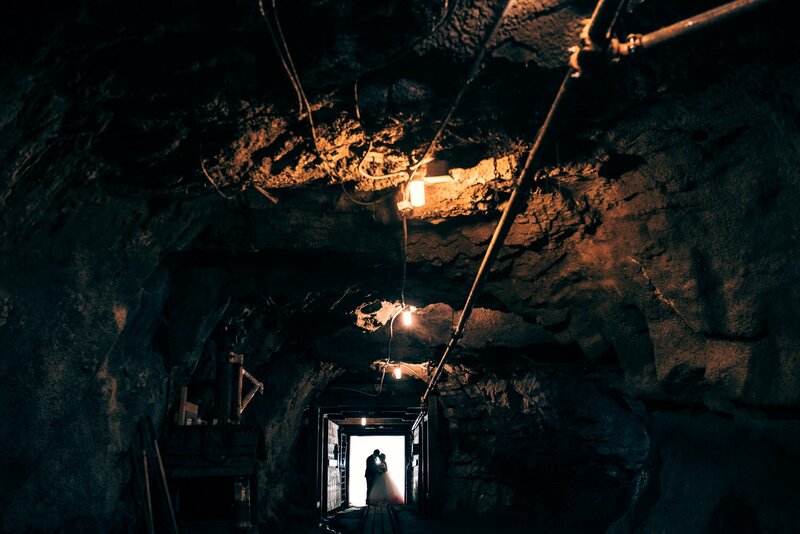 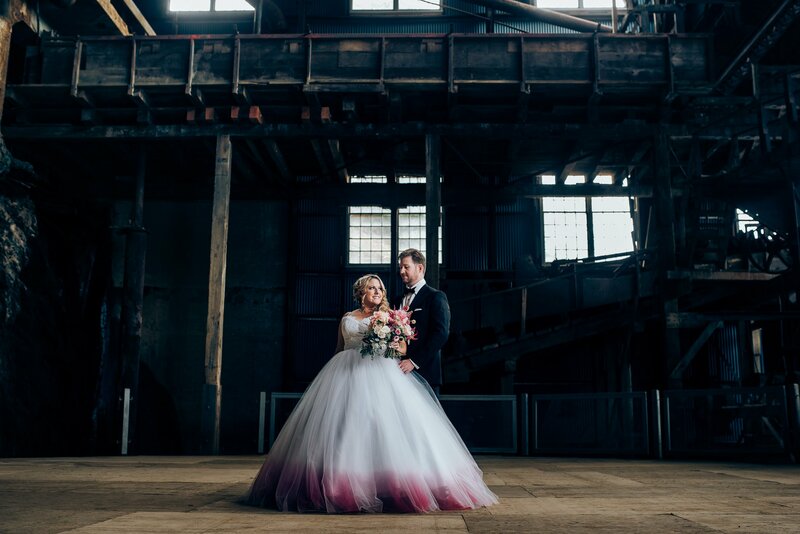 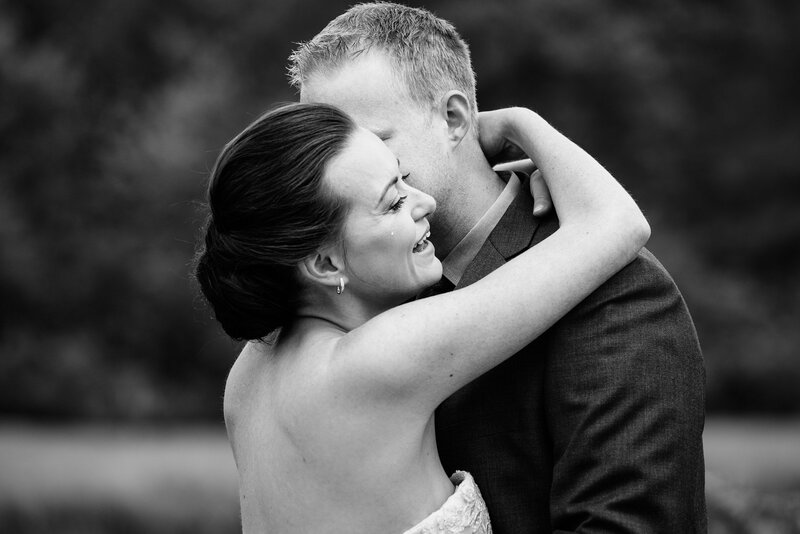 Wedding photos at Britannia Mine Museum! 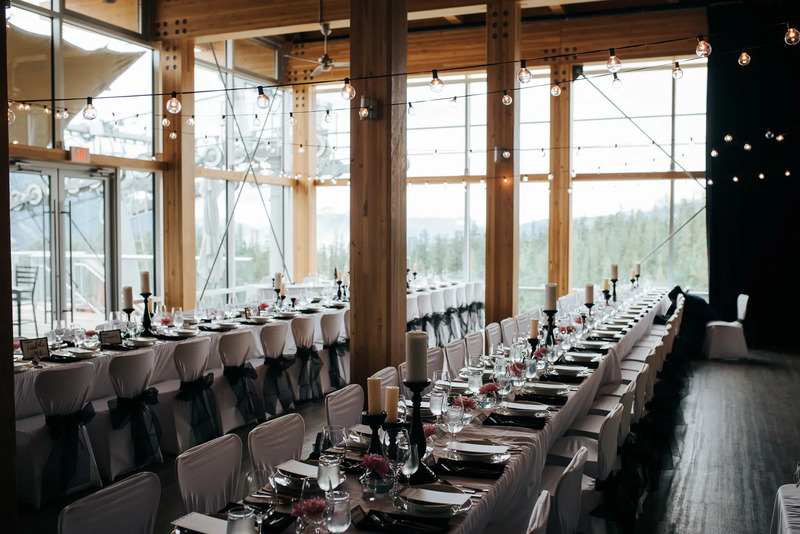 We loved the rustic look to the Venue. 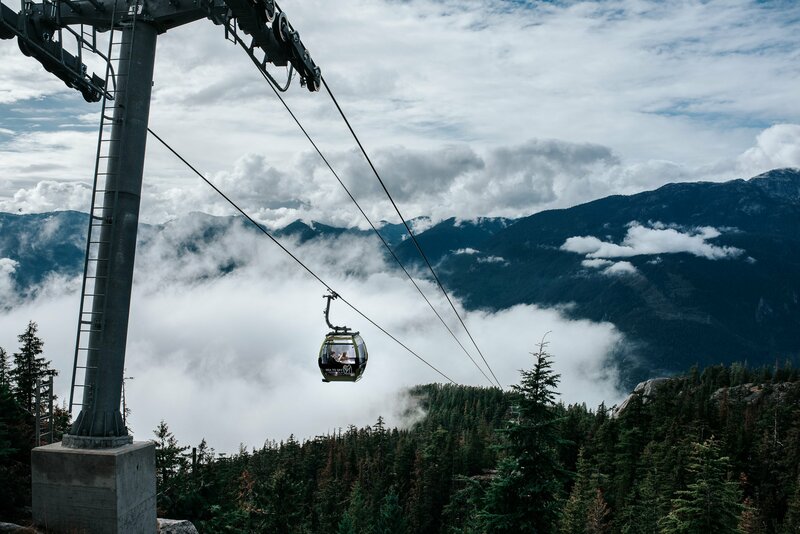 We think its one of the best Squamish has to offer.